Minster of Forest lands and Natural Resources Doug Donaldson says A Forestry Trade Mission to Asia will hopefully help stabilize and grow BC lumber market. Today Donaldson embarked on a 10-day trade mission to Asia with over 40 forestry executives and First Nations Leaders. 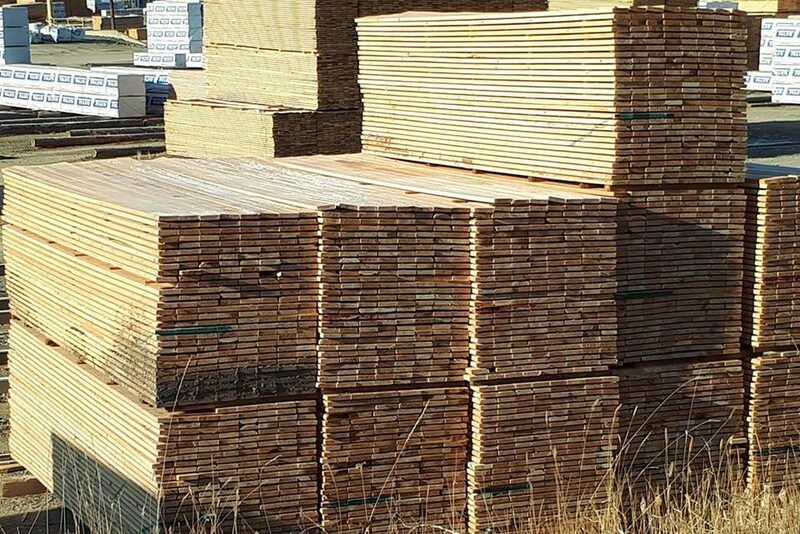 Donaldson said over 2-billion dollars in BC lumber product sales are in Korea, Japan, and China. 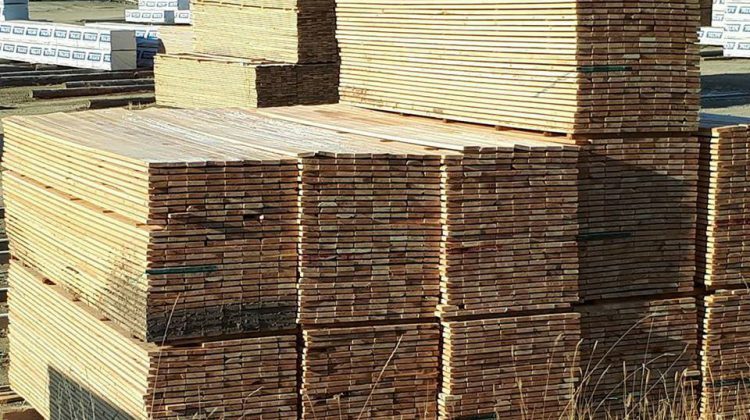 “What it means for Bulkley Valley, and the North is we want to sustain and expand the number of jobs in the forestry sector and these markets are extremely important for our lumber products from our mills both big and small,” said Donaldson. Asian markets account for twenty-nine percent of all exports, but that number is steadily increasing. 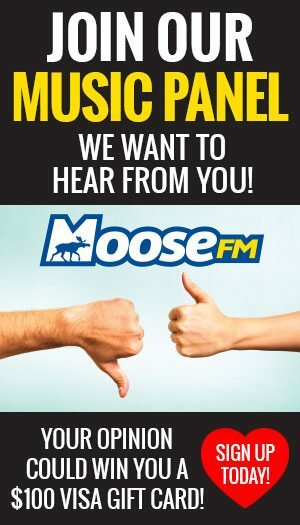 He said with the ongoing softwood lumber disputes and unwarranted tariffs the province needs to rely less on the US to sustain jobs in the lumber industry. “We value the American market, but we don’t want to be as dependant on it as we have been in the past,” said Donaldson. They will tour cities that use Canadian lumber as well as sign memorandums of understanding with government organizations.